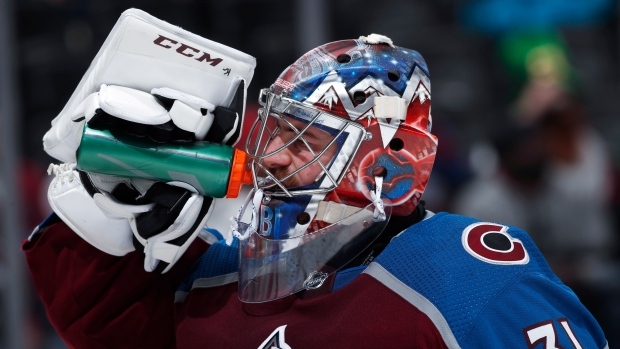 DENVER — The Colorado Avalanche needed somebody to step up to help their post-season hopes. They got two big performances before a crucial road trip. Barrie now has 70 career goals, second all-time among defencemen in Colorado history. "He has certainly stepped up. You see how athletic he can be and how athletic he is," Colorado defenceman Ian Cole said. "It was good to be able to help out and make sure some of his saves were easier as the game went on."